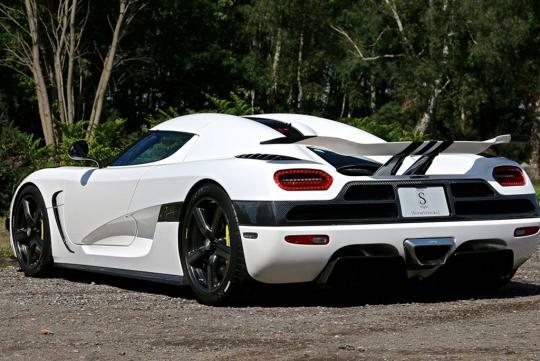 The Agera One:1 development car, the Agera N, was spotted on sale in America recently for $1,788,318 (S$2.5million). 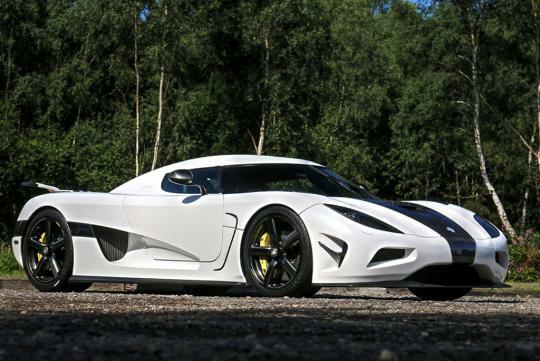 Unlike the One:1 which was produced in a run of six units and sold for a crazy price of $6million (S$8.45million), this car is truly the only one in the world. 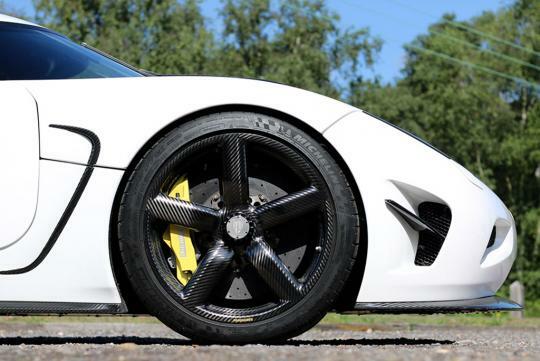 That said, this car does not have the performance of the One:1 and uses a "normal" 1,140bhp rated engine only. So if that sounds too little for you, you might want to look somewhere else. 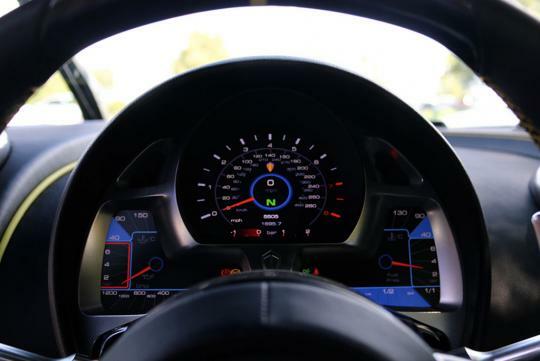 For those that find it plentiful enough, you might notice that the N comes with its own unique features, like a bespoke pearlescent white paintwork that has visible carbon fiber details and blue and yellow stripes. 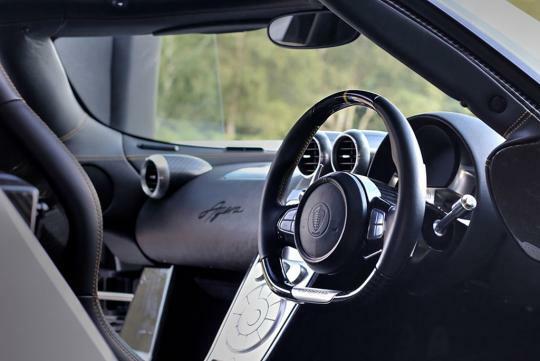 Not only that, it also sports Koenigsegg’s “Aircore” carbon fiber wheels and steering wheel, an Agera R rear wing, One:1 carbon fiber side mirrors and Agera RS sport exhaust system.